As a new wave of consumers express interest in agave spirits, producers are upping their game in terms of quality and diversity. We present the best value-for-money Tequila and mezcal brands on the market. The Spirits Business held its annual Tequila and Mezcal Masters last month, where an experienced panel of judges uncovered some of the category’s best expressions available on the global market. 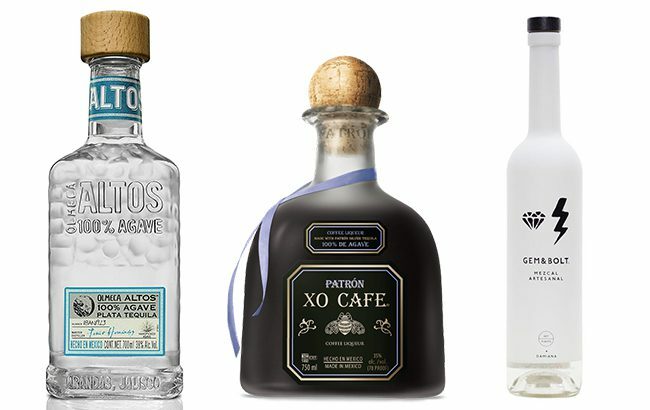 Looking across multiple categories, from premium to ultra premium, blanco to mixto, with entrants from producers of all scales, the competition saw a number of Tequila and mezcal brands awarded medals for their superior quality. While the individual scores of each entrant are not disclosed, these are 10 of the highest ranking Master and Gold medalists recognised in the competition, listed in no particular order. Click through the following pages to view the top 10 best value-for-money Tequilas and mezcals of 2019.